Canes vs Wisconsin in the Orange Bowl!! Come watch Our Miami Hurricanes take on Wisconsin in the Capital Orange Bowl right here in Miami @ Hard Rock Stadium on Saturday, December 30 – and we have your tickets to get in! 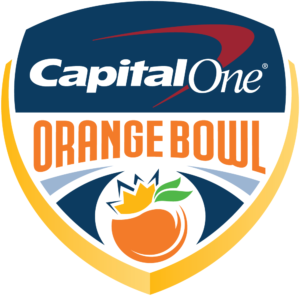 Call 954-922-8899 or click here for tickets: ORANGE BOWL TICKETS! Previous PostPrevious UCF vs Auburn @ Chick-fil-A Peach Bowl in Atlanta! Next PostNext Last Dolphin Game of the Season!